It has been a long, difficult week in my house as we watch my grandfather's health quickly decline. We have spent a lot of time with family, creating as many positive memories as possible. With that said, I haven't put many "extras" into my lessons this week ~ well, that and the fact that I've been doing end-of-year reading testing! But since we finished yesterday afternoon - much faster than anticipated! 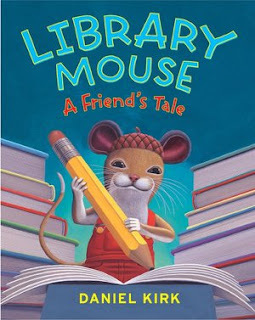 - we read Library Mouse by Daniel Kirk today and did several activities. I frequently expect my children - yes, I know they're "only first graders" - to complete comprehension activities after listening to a story. For this one, they completed a cause/effect map to tell three things that happened after Tom found Sam's notebook. The other activity was to write about what they think Sam's next story would be. I gave the children an opportunity to share with the rest of the class their idea. My favorite was that Sam would join the Army and they would fight off the Chinese in a tank! 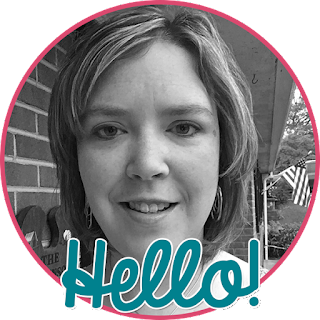 I'm adding the activities to my TpT store for you to enjoy . . . for free!